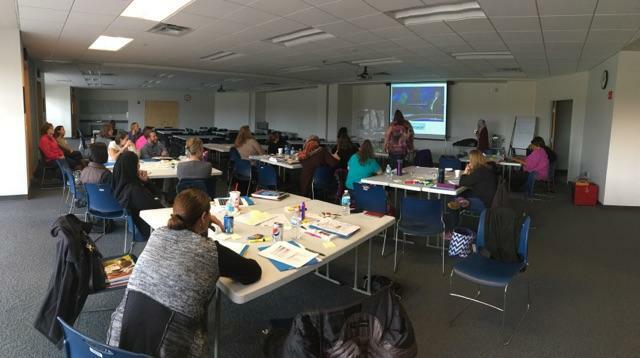 EL & Compensatory team members have been immersed in the Culturally Responsive Instruction series hosted by Wayne Resa. The workshop sessions examine processes and tools that facilitate and support cultural competency at every level as well as practices to support higher achievement for all student groups. 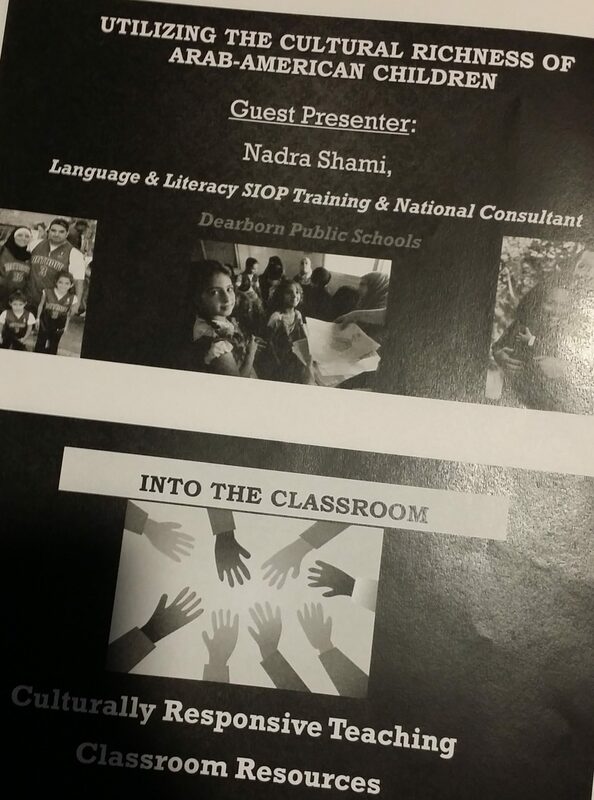 As part of day three, our EL team facilitated a segment on how to utilize the cultural richness of Arab-American and Muslim children. 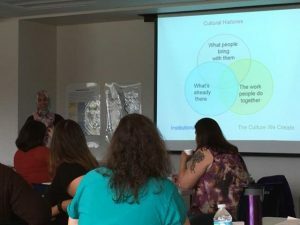 The session sought to dismantle normative assumptions while examining the mismatch between home cultures and US school culture in order to create positive and valuable change in individual and social systems.